As a Tai Chi Instructor I live with the genetic defect Hypermobility Syndrome (Ehlers Danlos Syndrome). You can read my personal journey living with EDS here. The really good news is that Tai Chi, Qi Gong and Meditation are all recommended ways to help gently aid the symptoms. I changed career becoming a Tai Chi and Qigong instructor as my physical health went through many changes. I chose to adapt my life to try to be gracefully productive. I could no longer stay seated for long period which led to chronic/acute pain, reduced mobility, excessive muscular contraction and fatigue. Over these years, the gentle and powerful movements helped me to maintain my mobility, manage chronic pain and chronic fatigue. During 2015 my symptoms sadly increased which led me to close my community school at the end of that year. This was a very difficult decision to make as a response to the physical degeneration of EDS. 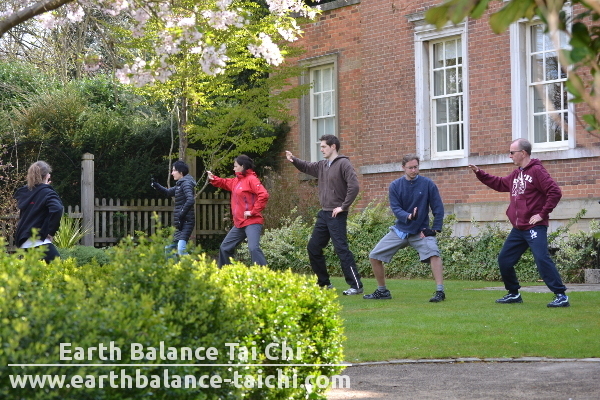 I now teach Tai Chi, Qigong and Taoist meditation online as well as providing private tuition on the Isle of Wight. This re-framing of my school allows me to continue sharing my passion of the Classical Chinese arts, yet in a much more manageable way. Living with EDS is about adaptation and compassion, it’s a very difficult journey to be on and my heart goes out to you all. Read more on Tai Chi and Qigong training for Ehlers Danlos Syndrome here. Hypermobility is an invisible condition, no one knows what it means for an individual. I certainly don’t act like I am ‘sick’ and I don’t move like a typical ‘ill person’. No one can see what goes on in my body, the effect on the bones, veins, muscles, organs and connective tissue, the lack of healing and ease of injury, nor the mark it leaves trying to live a normal life. This video discusses EDS and ‘new and emerging manual therapies’. It mentions the benefit of qigong and tai chi, along with breathing exercises. Leads to chronic fatigue from muscular exhaustion, constant pain and the constant need to move/adjust the posture. The Hypermobility Blogspot recommends Tai Chi (and in turn Qi Gong) as recommended exercises for the syndrome as this falls in the category of “joint-healthy physical activities”. 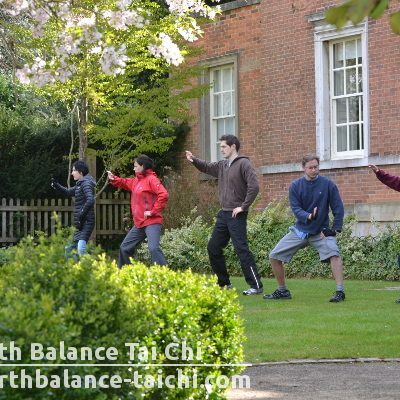 Tai Chi and Qi Gong are low impact, gentle yet powerful movements that aid all body systems including joint health. The slow meditative practice also helps to improve proprioception by building up a heightened sense of body awareness. This is important in hypermobility syndrome so that you can learn to align your posture correctly without exaggerating the over extension of the joints. Meditation is also recommended to calm the mind, reduce anxiety, depression and physical tension. Tai Chi is also recommended by Dr. Alan G. Pocinki who wrote a medical paper titled “Joint Hypermobility and Joint Hypermobility Syndrome”. He stated “AVOID high-impact exercises, such as sports that involve running, jumping, or physical contact. Swimming or water exercises, walking, Pilates, and Tai Chi are good choices. Some forms of yoga are OK, but others are not.” These ideas are echoed in the article “Pain in the Joint Hypermobility Syndrome (JHS)” by Dr. Jaime F. Bravo, Rheumatology-Osteoporosis. 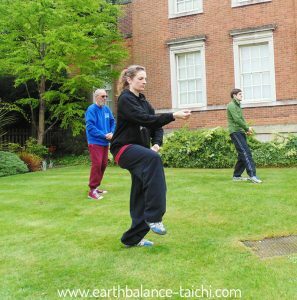 Instructor Nicola is passionate about sharing the importance of Tai Chi and Qigong practice for health and wellbeing. She lives and breathes the challenges of life with hypermobility EDS and has first hand experience of how regular healthy movements, relaxation and focus, with deep diaphragmatic breathing can aid the symptoms. She provides live online private tuition using Skype and/or Facebook video call. Your online class is one-to-one private tuition that is set to your pace, style of learning, needs and experience, all from the comfort of your home. New beginners are encouraged, this service is open to everyone. Visit the webstore to book your lesson.